Over the past couple of years, my team of guest writers and I have been working hard to make The Popcorn Muncher as good a film blog as it can possibly be. 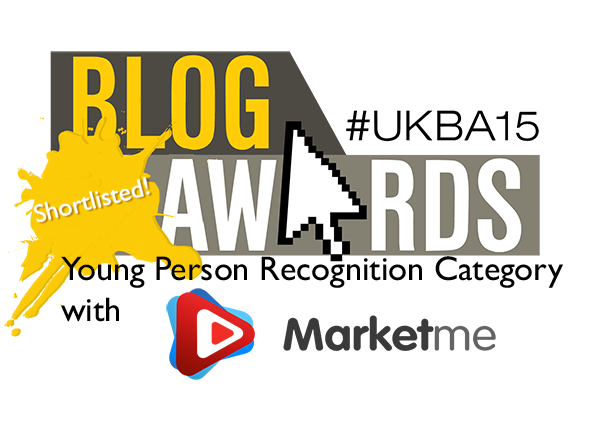 This year, The Popcorn Muncher is entered in the UK Blog Awards, in two categories – ‘Young Persons’ and ‘Arts & Culture’. We need you to give us a hand as part of the public vote stage of the competition. By clicking the links below, you can vote for The Popcorn Muncher in each of the two categories using any valid email address. Thank you for voting and I would love it if you could share this post on Facebook and Twitter, using the hashtag #UKBA15.